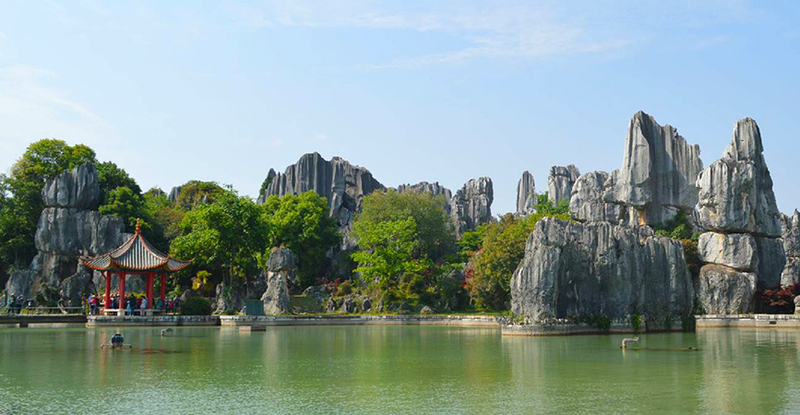 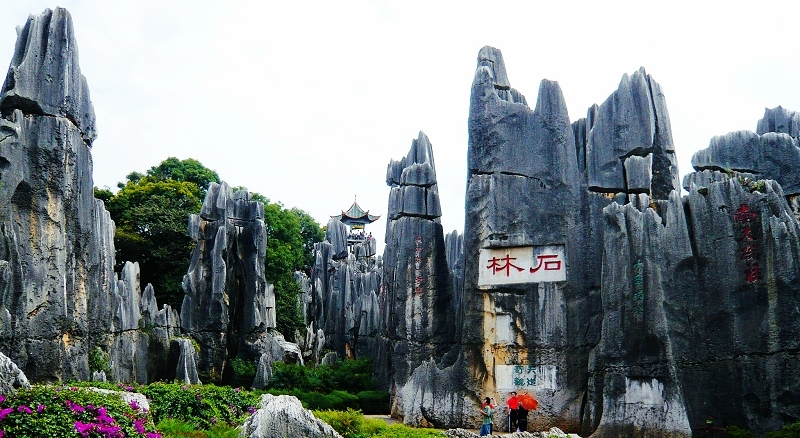 The Stone Forest, known since the Ming Dynasty as the “First Wonder of the World”. 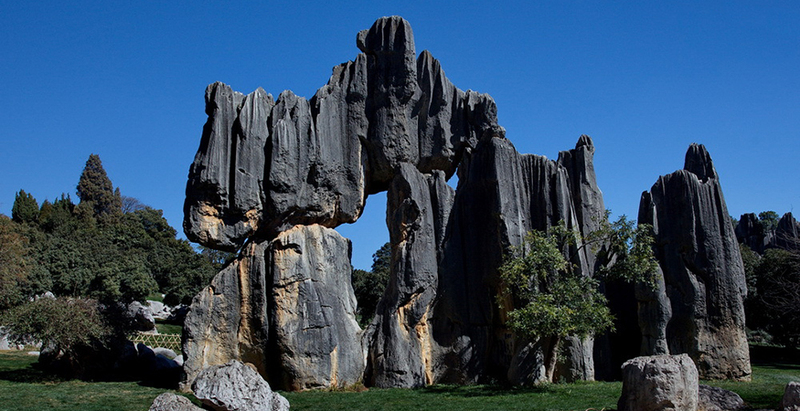 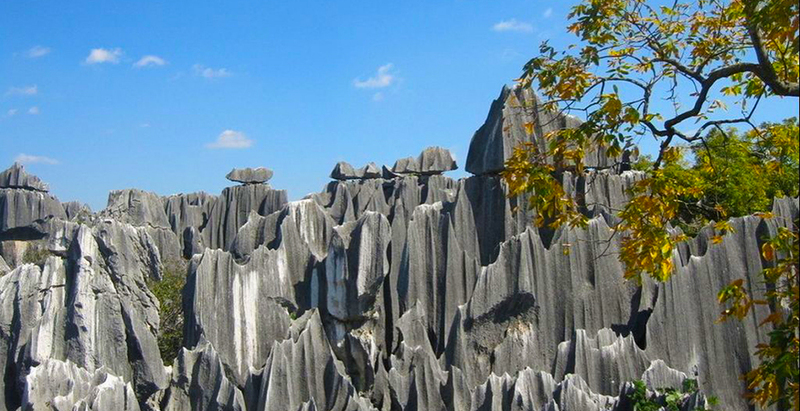 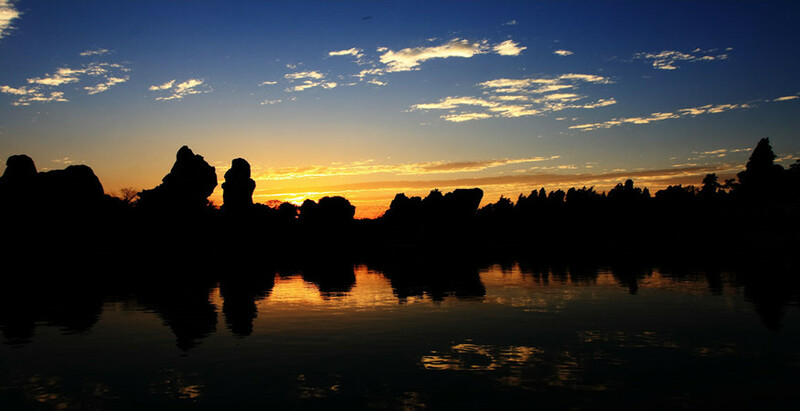 An old local saying says that ‘If you have visited Kunming without seeing the Stone Forest, you have wasted your time.’ Obviously, ranking the first at its age, size and typical formation, the Stone Forest is one of the most important attractions of Yunnan. 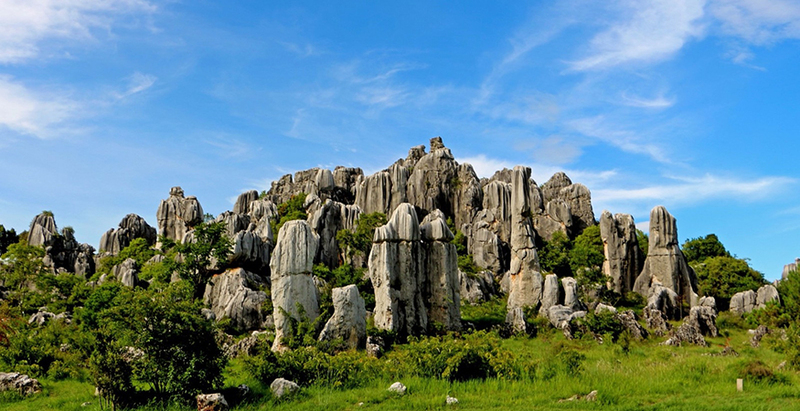 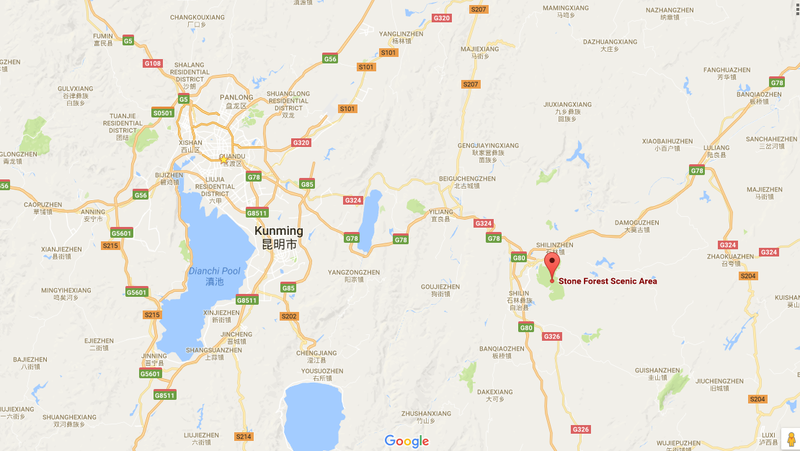 1.The main Stone Forest including the Large Stone Forest and the Small Stone Forest.